How Far is Yashva Classic Green? 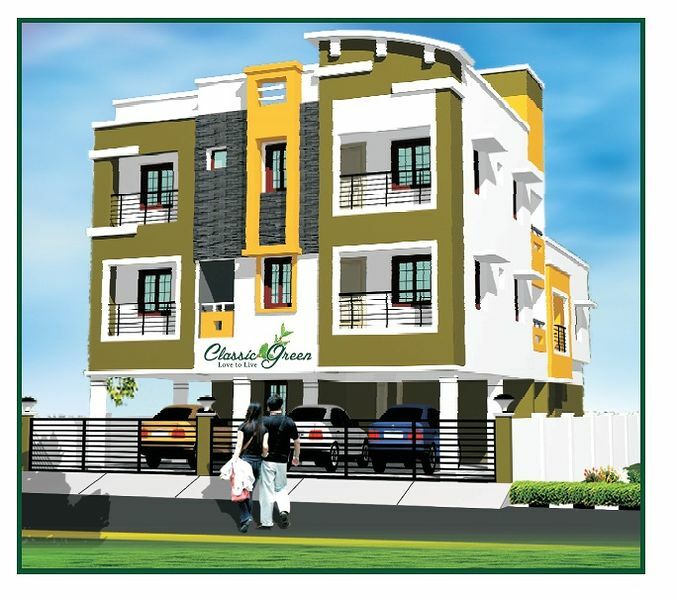 "Yashva Classic Homes is coming up with elegant residential apartments at Vandalur titled Classic Green. Each apartment is carefully designed for the best look, beautiful interiors, sufficient ventilation and offered with world class amenities. Offered in a range of 1 & 2 BHK, these are built with top branded floorings and fittings. " RCC framed structure with brick masonry and plastering. 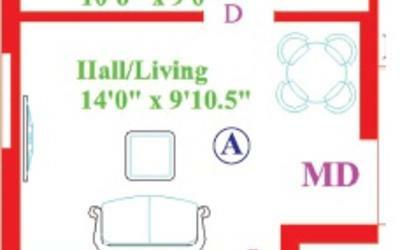 24" x 24' vitrified tiles for entire flat, toilet walls up to 7'o" height 12"x 8" glazed tiles and flooring with antiskid tiles. Teak Wood for Main Door Frame and shutters, others are country wood and PVC Doors for Toilets. CPVC Concealed plumbing lines for hot and cold water, all sanitary fittings are PARRYWARE or equivalent make, CP fittings and waterman or equivalent make. Concealed multi stranded copper wiring with necessary points, A/C, TV, Telephone and geyser points with wonder colour switches and 3 phase EB connection. Emulsion paint for interior and ace paints for exterior. Our business policy is oriented towards the best quality at optimum cost confirming to the construction standards which we ensured by meticulous planning and continuous supervision in each & every stage of construction right from filling of the land to final finish of the project. The superior quality of building material is used after conducting all relevant technical tests on the subject.